This was the message promoted by Miss Samoa, Papali’i Alexandra Iakopo, yesterday when she read to excited students at the S.S.A.B. conference room. The session was the conclusion of S.S.A.B’s 2018 Literacy Week campaign. The children had the opportunity to listen to stories read by Miss Samoa from renowned collection of children’s stories, fairy tales, fables and more. Papali’i did not just focus on reading to the children but she also prepared some writing activities formulated from stories that were read out in the reading sessions. In addition, she incorporated a creative approach to making reading more fun and in doing so; the students were given papers and were asked to act out sentences on each paper. Papali’i shared her excitement and experience about the reading sessions she has been a part of since the start of this year. “I am all for the children of Samoa and I will do anything in my ability and strength to help them with their education. 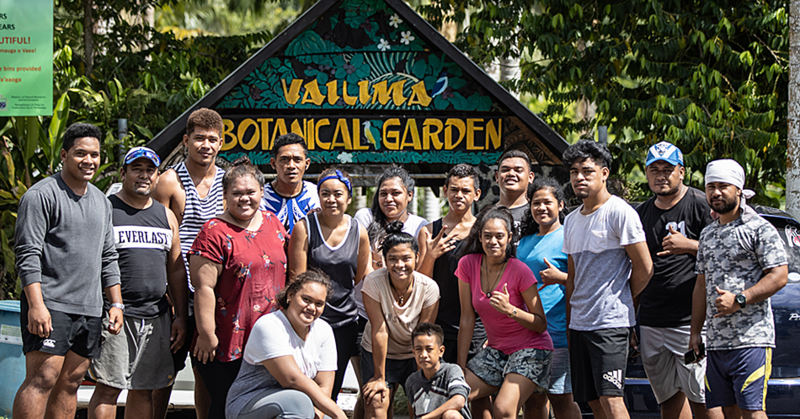 Being Miss Samoa has been very helpful especially using this platform as a vehicle to advocate on the importance of having good reading and writing skills,” said Papali’i. 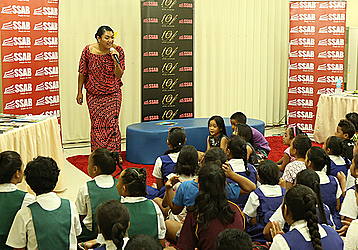 The Miss Samoa has fronted several reading sessions at S.S.A.B. since the start of this year. 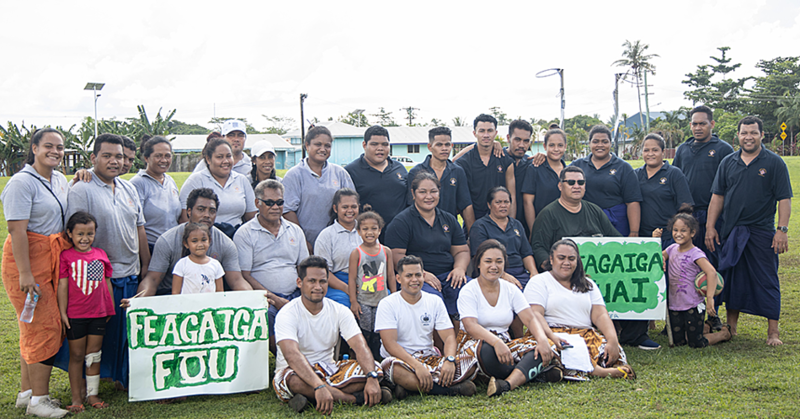 The sessions are part of the company’s drive to encourage the children of Samoa to read. In doing so, it lives out the vision and dream of Tofilau Fiti Leung Wai, C.E.O. and President of S.S.A.B. “I will always make sure reading sessions are carried out at S.S.A.B,” Tofilau said. 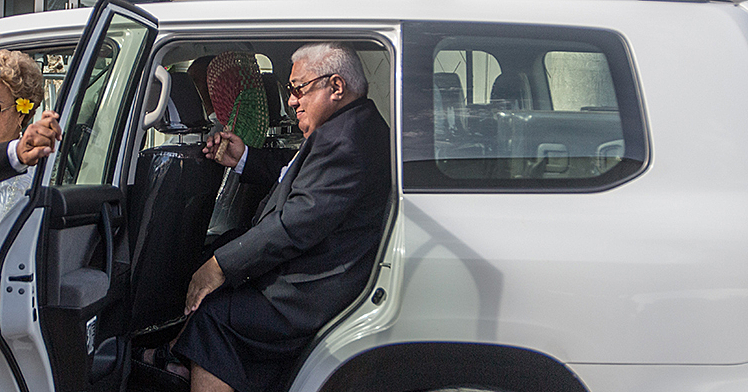 Tofilau thanked Papali’i and the Samoa Events Incorporated (S.E.I.) for the eagerness to partner with S.S.A.B. during its Literacy week campaign 2018.